Parker-Kaufman Realtors is a full service property management company. Our services include everything from marketing vacant properties, tenant screening, signing leases, collecting rents, managing all bookkeeping, handling day-to-day maintenance, etc. This and more holds true for both residential and commercial properties. 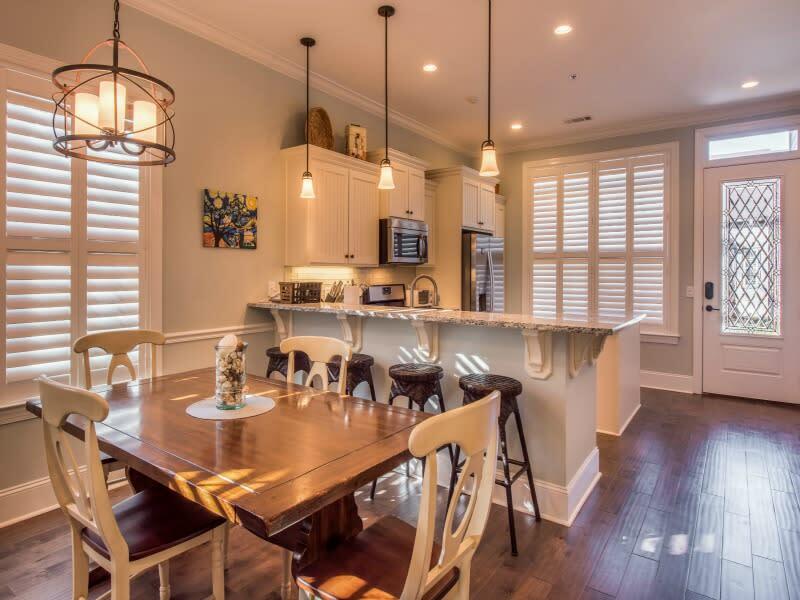 We manage long term rental properties in Brunswick and the mainland and both long term and short term (vacation rentals) rentals on St. Simons Island and Jekyll Island. With multiple offices, we are able to do this in a professional and effective manner. Our staff offers professional and proactive management services and we welcome the opportunity to discuss this with you if and when the situation presents itself.